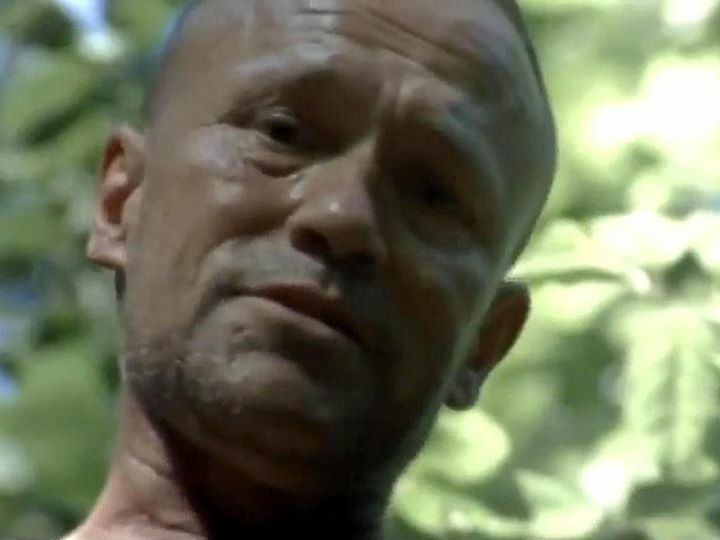 A fan asks Michael Rooker about his favorite memory from being on The Walking Dead. 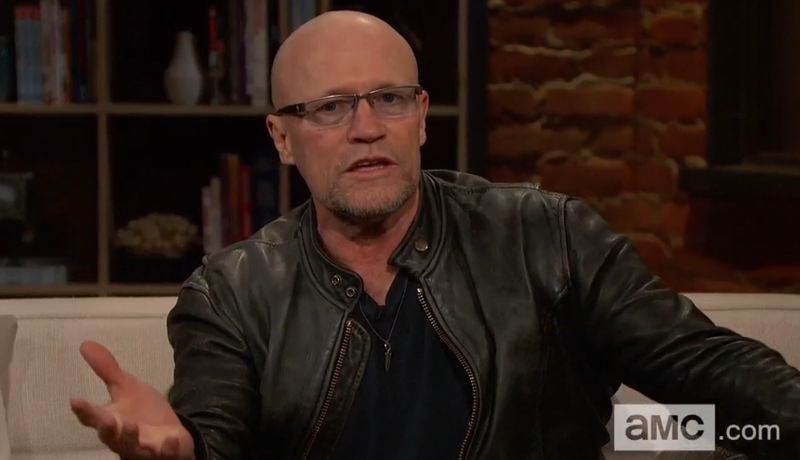 Michael Rooker, Doug Benson, and Paget Brewster answer fan questions. In this exclusive web segment, Chris Hardwick discusses The Walking Dead episode "This Sorrowful Life" with guests Greg Nicotero, David Morrissey, Michael Rooker, and Reggie Watts. Don’t forget! 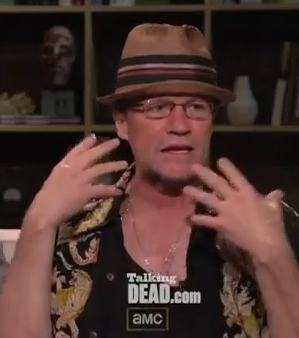 Michael Rooker will be on AMC’s The Talking Dead this Sunday, November 13, 2011 at 12/11c. Send in your questions for Michael online: amctv.com/shows/talking-dead or tweet them to @AMCTalkingDead!